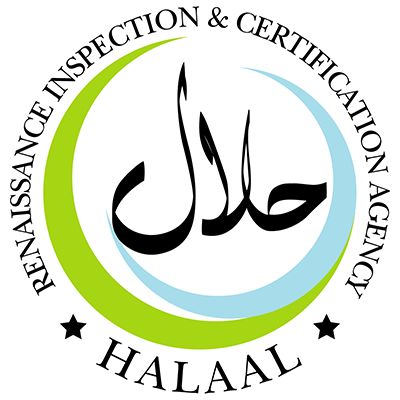 Home News & Events Pakistan’s 1st Certified Halal Pharmaceuticals. 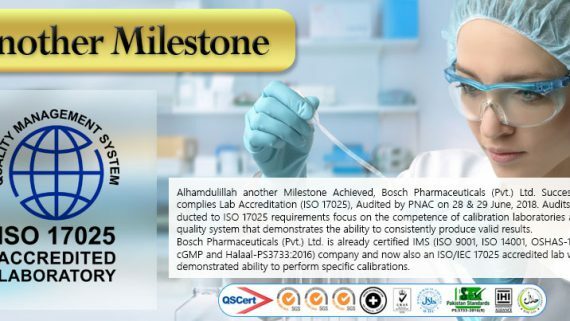 Bosch Pharmaceuticals (Pvt) Ltd. Pakistan complies diligently with all Islamic and legal requirements as Pakistan Halal Standard (PS-3733:2010), Global Halal Management System (IHI-Alliance Malaysia) and Malaysian Standard MS-2424:2012. The Company assures its consumers that products manufactured and distributed by Bosch Pharmaceuticals have been certified halal. Bosch Pakistan has consistently adopted a stringent internal control within our Halal Assurance system. 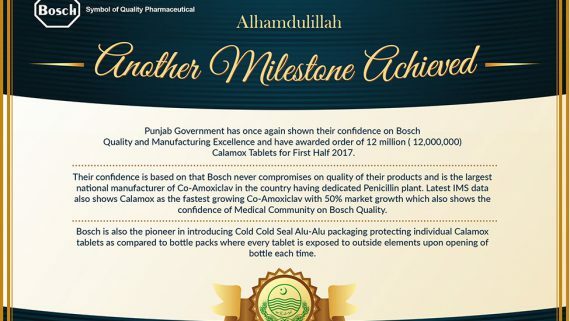 Pharmaceutical products sold and marketed by Bosch Pharmaceuticals (Pvt) Ltd. are produced in Pakistan and have received Halal certification from Renaissance Inspection & Certification Body (RI&CA). Bosch Pharmaceuticals (Pvt) Ltd. is committed to the safety and security of the halal production and marketing of all halal products. Bosch Pharmaceuticals established an internal Halal Committee to facilitate implementation of Halal standards and procedures in all areas pertaining to Halal compliance.